Made in pure virgin coconut oil, using the traditional Indian method of preparation. Blend 4-5 drops of any Essential Oil in a teaspoon of Bhringraj Carrier Oil and apply on the skin or hair. 2. 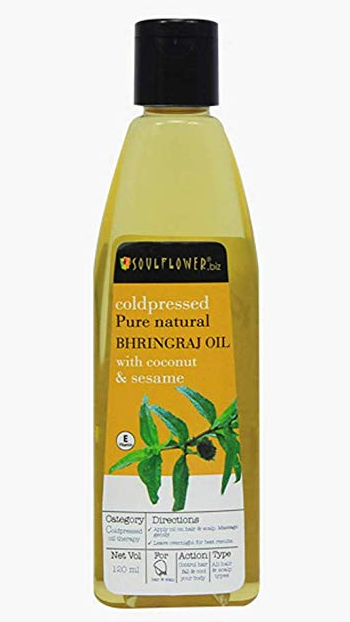 Bhringraj Carrier Oil can be massaged directly into the skin and hair.